Lately, I have often felt that, as an architect I would perhaps be better off living in a country not quite as liberal as Estonia. More authoritarian and totalitarian countries, in their distorted ways, might in fact understand better that space is able to relate to people, have a little impact on people, and evoke emotions. They realise that there is a difference between one environment and another, that space is significant, and that space has quality and an ability to address people. And just as any activity interprets the space where the activity occurs, space equally interprets and influences the activities that take place in it. The state is an institution that determines what is built and how. 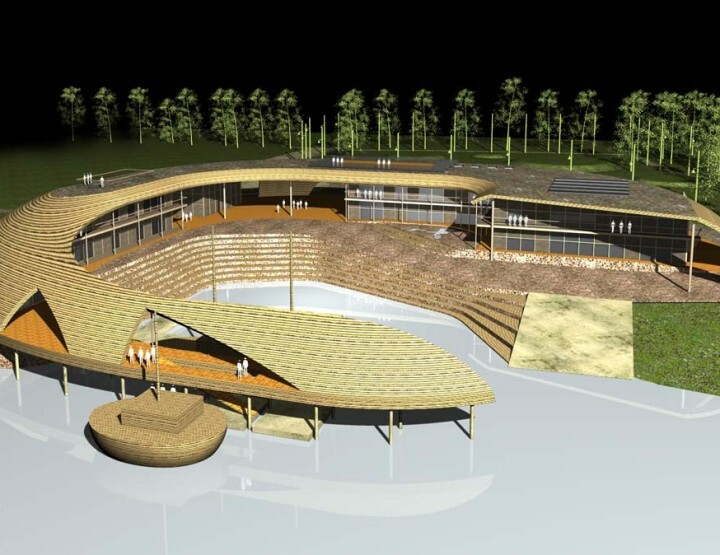 The building practices of the Estonian state could and should be a model for the private sector, but it frequently seems that Estonia is instead afraid of architects and their work. If we wish to improve the image of architecture in today’s Estonian society at the national level, any thinking in the direction I’ve outlined is certainly not what it takes to convince officialdom that there is a need for quality architecture. All discussions about the necessity of the institution of a state architect sooner or later end with Albert Speer, the most prominent state architect in recent history. And this reference – although indirect, presented with good humour and in passing – still discredits the profession of architect and the role of architecture in society. Without being directly formulated, architecture gives the impression of being something superfluous, something that seems to constitute someone’s mysterious and cunning ideology: secret shenanigans of Jews and freemasons who quietly and consistently whittle money away at the state coffers, which could otherwise be used for pensions and child benefits and for raising the salaries of teachers and rescue workers. In the horror of modern architecture, we have no need to look as far back as the pre-WWII era in Germany; we can, for example, look at today’s Tbilisi, where Shakashvili’s aspirations to bring Georgia into Europe brought about a significant invasion of modern architecture in constructing new national buildings. It is thus easy to conclude that architecture and extravagant space are used to replace democracy and an honest dialogue. We are probably even more afraid of any repetition of Soviet modernity, as Estonia will have to sort out its dismal legacy for a long time to come. The synonym of modern architecture, after all, is still the Soviet planning strategy, and cultural buildings erected in customary Soviet quality. Some have been demolished, some function in defiance of dreadful heating costs, and some are still waiting for their destiny. 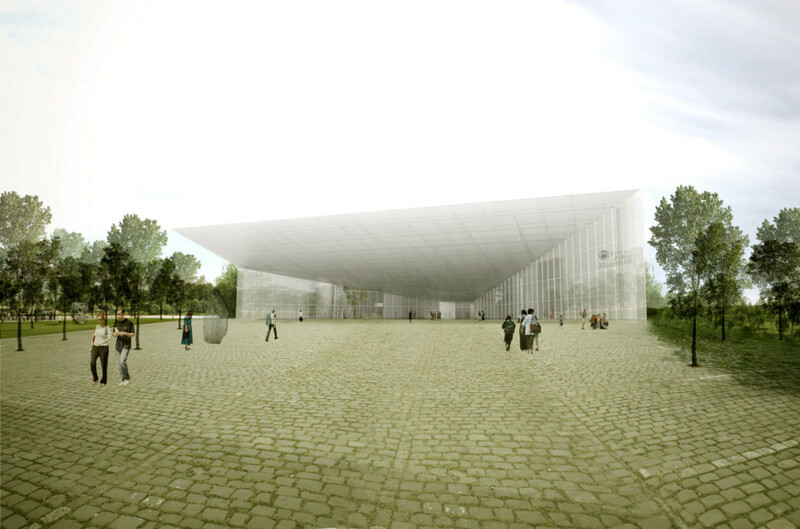 For example, there is the Linnahall (City Concert Hall), which represented Estonia at the last Venice Biennale. It is a pompous cultural building, administered by many people in the past, including, incidentally, the current Minister of Culture, who makes decisions about tomorrow’s cultural buildings. This architecturally most awarded grandiose structure, which opened up the Tallinn urban space to the sea, is desolately sitting in the harbour area, gathering graffiti and waiting for lavish investments. The idea of waking it to a new life seems completely absurd to any rational human being who has some knowledge of the current state of the building. Memory Field. 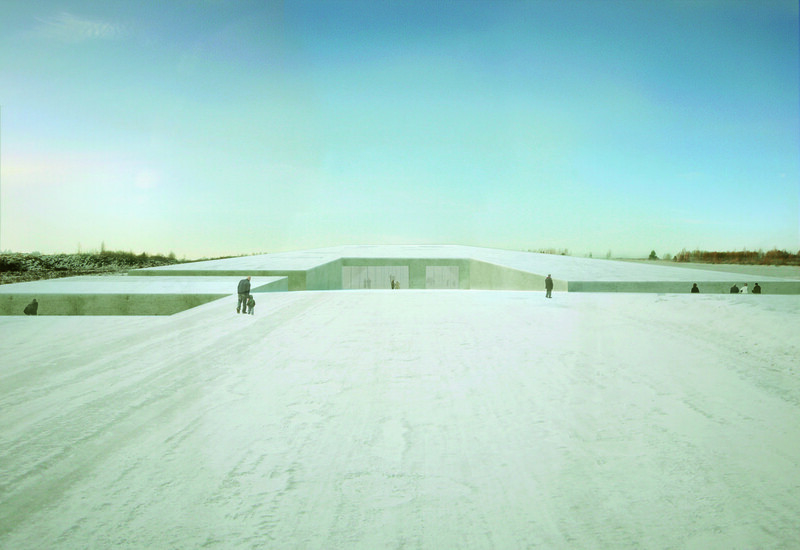 New building of the Estonian National Museum. SARL D’Architecture Dorell Ghotmeh Tane Architectural Bureau. To be completed in 2016. Photo by Estonian National Museum. Architecture is therefore dangerous and suspicious, dubious and expensive. Today’s slogan thus makes sense: let us invest less in concrete and more in people. There is no point in casting mistakes into stone, leaving them in real space for a long time and making fun of the ruler. Architecture resembles the humanities: it cannot really be measured or pigeon-holed; it is subjective and thus relatively uncontrollable, something to be avoided rather than desired. Architecture leads to extra costs, both time-wise and financially, and this does not fit into the silk-thin agenda of today’s government. 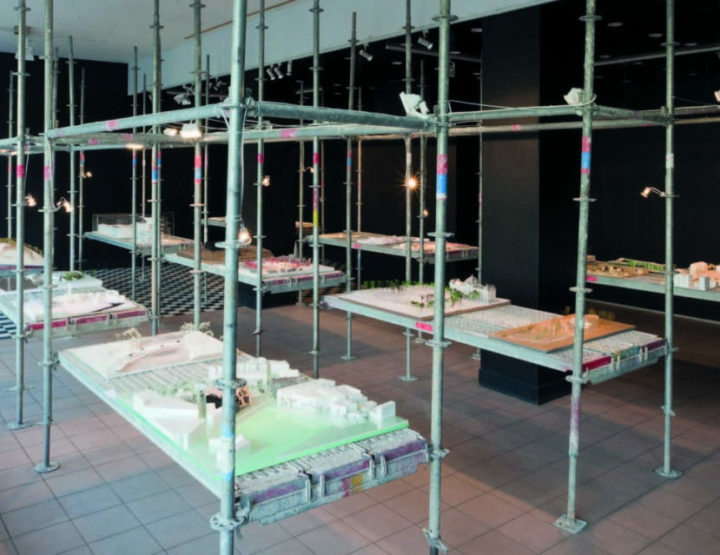 It is, of course, possible to measure architecture, e.g you can compare the cost of realising different solutions and the cost of energy – these are indeed significant architectural parameters – but spatial relations and the quality of the environment can only be measured qualitatively, by comparing and weighing. The state agrees to build structures that save energy, although they are more expensive to construct, but the future savings can be measured in money and written into the budget. Only a few aspects of architecture can be measured: for example, the relationship of cubature to the outer perimeter, and the relation of useful square metres to euros. In designing a public building, it is easy to total up the architects’ estimates and it makes sense to pick the cheapest. The quality of a public space, however, is difficult to define and measure in terms of money. Then there is the public good, which is discussed during planning procedures. However, as the case of the recent court dispute over turning the Tallinn Hippodrome into a commercial environment showed, the public good tends to be trumped by the equally constitutionally protected private interest, which can be measured in money. Maybe today’s political and state architecture go hand in hand: total submission to the market logic and maximum effectiveness are essentially hardly associated with the public good, a diverse environment of quality, and public urban space. Just as a state’s quality is not determined by the efficiency of collecting taxes, the quality of space is not determined by the speed of movement from point A to point B. And just as the state should ensure transparency in spending tax money, the state should also be able to take on the responsibility for the quality of the environment it is constructing. Karli Luik, (1977), MA in architecture at the Estonian Academy of Arts (2004) and MA in gender studies at Central- European University (2005), architect at Salto Architects.